The Disability Trust merged with the Disability Accommodation Support Service provided at the time by The Housing Trust. This saw four group homes and the Independent Living Service come under the Trust’s management. Since then both services have grown and we have opened two additional group homes. The merger also included the auspice of the Active Linking Initiative (ALI) based in the Southern Highlands. The ALI service aims to provide support to the residents of boarding houses to enable them to participate in community based activities including recreation, leisure, cultural and educational programs. Services in the Southern Highlands and South West Sydney have grown significantly since 2001. 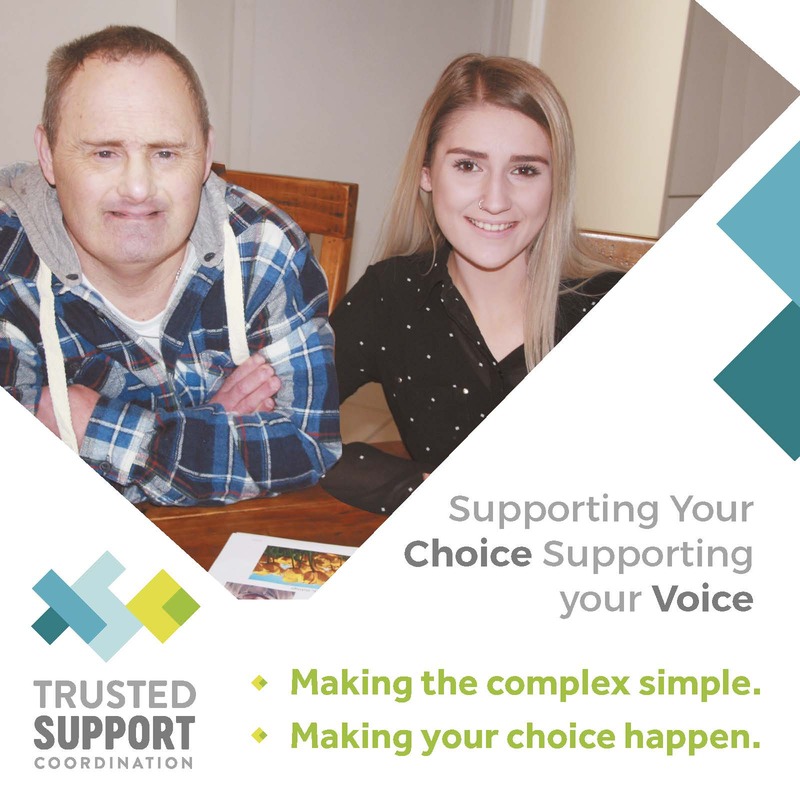 The Trust commenced a further strategic merger with Illawarra Vocational Services (IVS), a federally-funded supported employment service for people with disabilities or ADE as it is known now. IVS had been established in the 1980s as an initiative of The Disability Trust and the organisations had retained strong links throughout the period. Since the merger with The Trust we have doubled business income and secured the viability of the service. The Trust has also built outlet capacity, with IVS now employing over 45 supported employees – up from 23 prior to The Trust’s involvement. The Trust was successful in gaining funding to operate a Mental Health Project providing community living support to people with psychiatric disabilities in Macarthur and Wingecarribee. Since then The Trust has established a fully-funded respite house for people with a disability and received recurrent funding for respite services and vacation and after-school care for children with disabilities. Offices in Mittagong have grown accordingly and a new day program and respite services have also become operational in Goulburn. Services in the Southern Highlands are thriving and are a highly valued part of the community services landscape of the area. This commenced another period of significant growth resulting from the roll out of ADHC’s Stronger Together and new Federal funding. 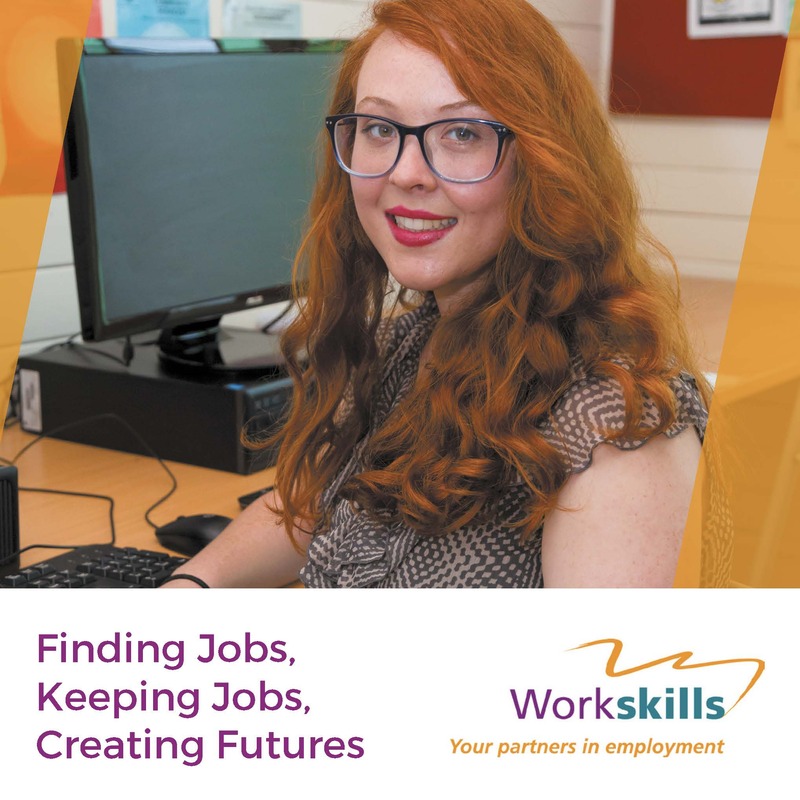 State funding saw flexible respite increased, independent living services expanded in the Illawarra and Eurobodalla and a Transition to Work service set up in the Shellharbour area. 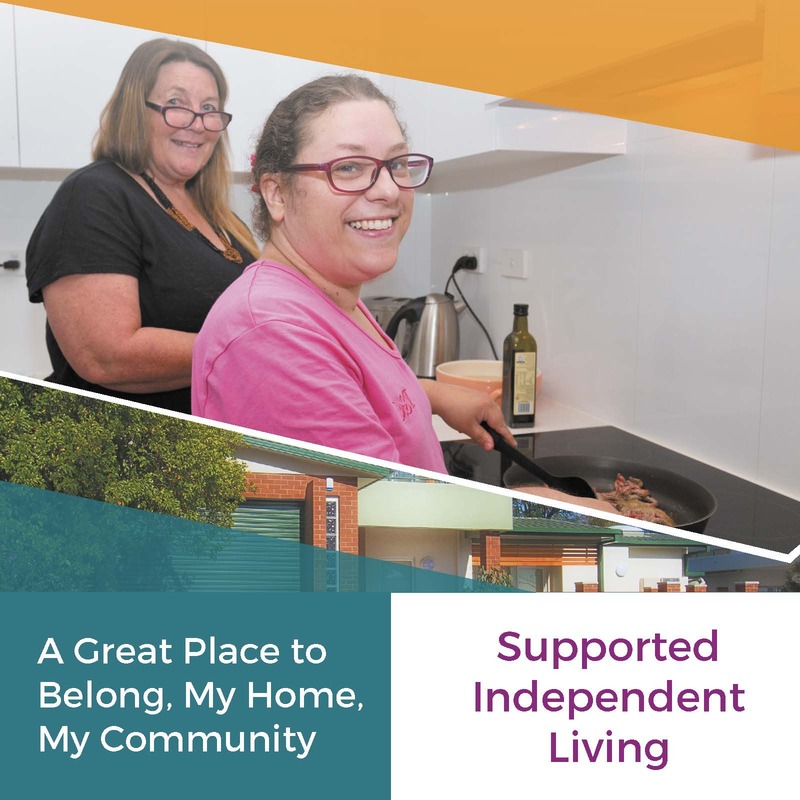 The Trust also took over operation of day programs in Goulburn and Wollongong; and ADHC approved the establishment of two new accommodation group homes for people with very high physical support needs in South Western Sydney.